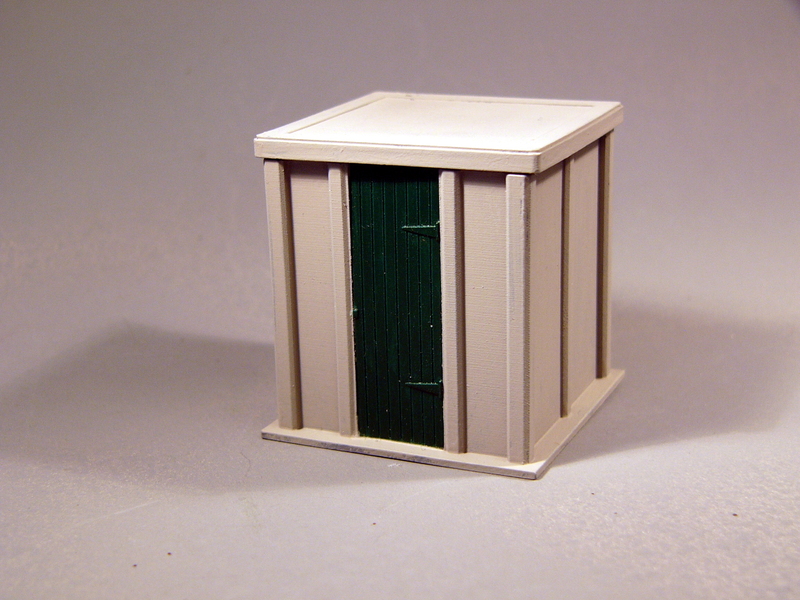 One piece resin casting of the standard Southern Railway ballast bin. Placed at roughly one mile intervals at the lineside to contain ballast chippings for the platelayers when maintaining the line. Just paint and plant! Paint not included. 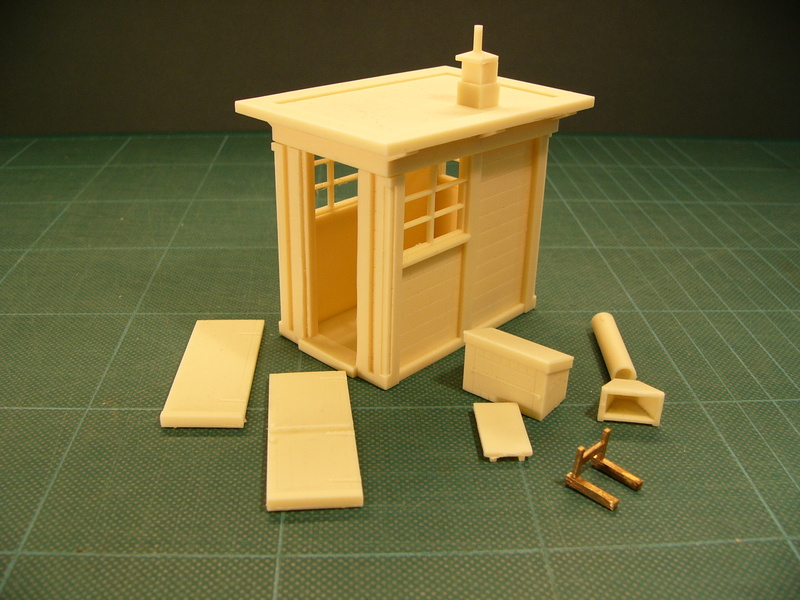 Cast resin kit for the standard Southern Railway lineside tool hut. Usually found close to, or facing a platelayers hut (Kit 7B003). 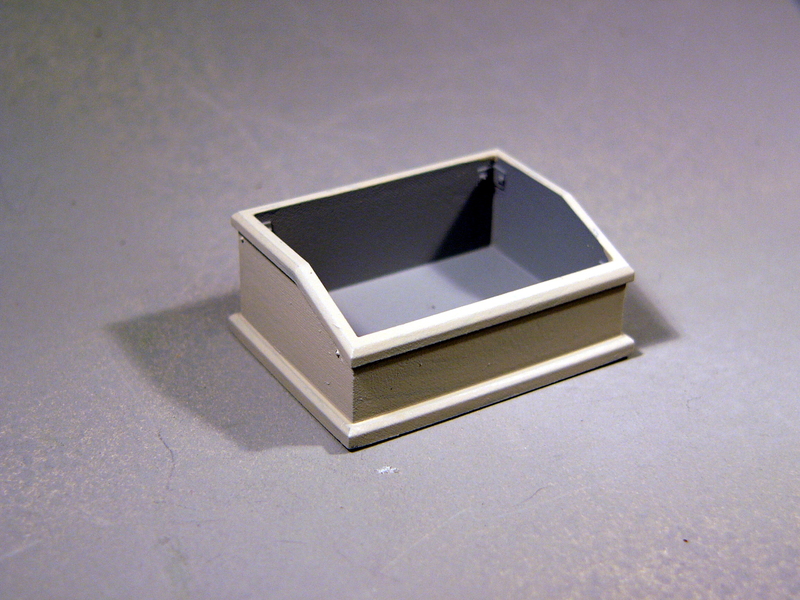 Separate roof and posable door. Paint and adhesive needed to complete. 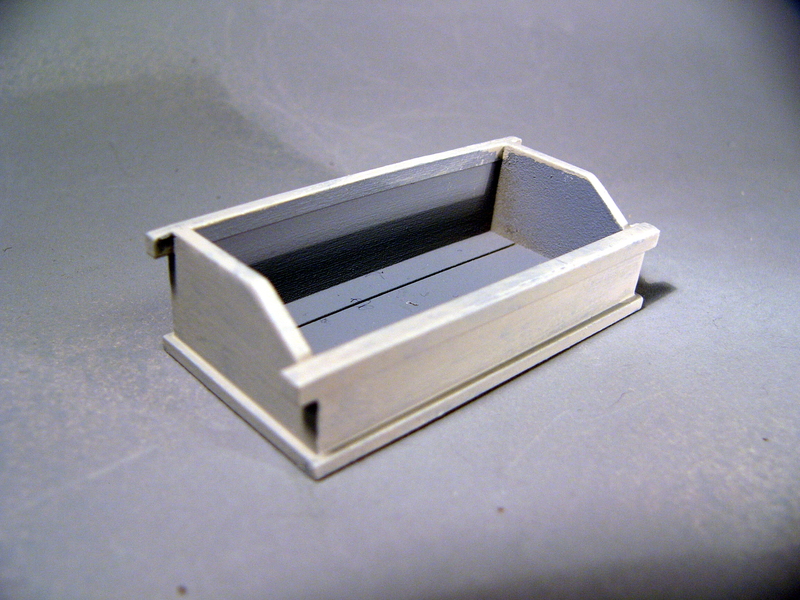 Vacuum cast resin kit of the standard LNER concrete platelayers hut. 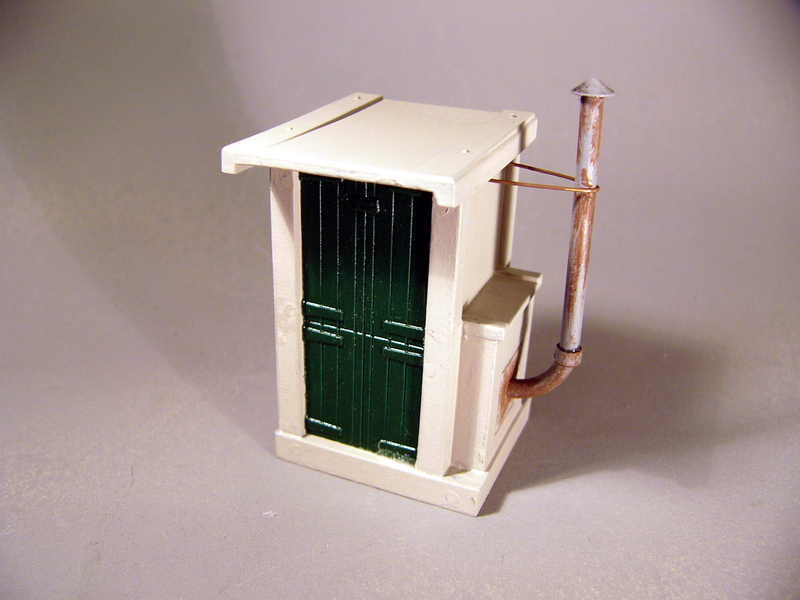 Seen all over the LNER system the kit features the stove and poseable door. Paint and adhesive needed to complete. 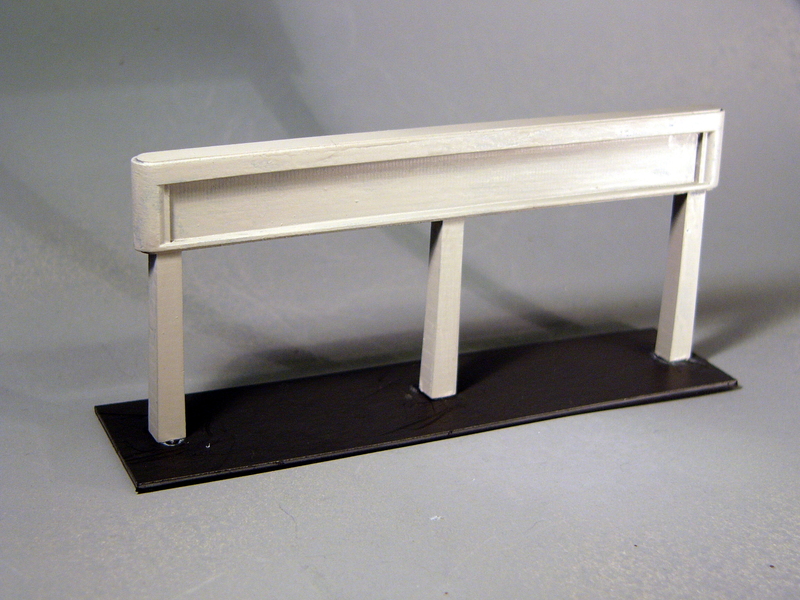 One piece resin casting of the standard LNER concrete ballast bin. Placed by the lineside at approximately one mile intervals to contain fresh ballast chippings. Just paint and plant! Paint not included. Approximately 55 inches of standard SECR station valencing with decorative fleur-de-lis piercing. Etched brass. Because of the way this is produced delivery may not be from stock. 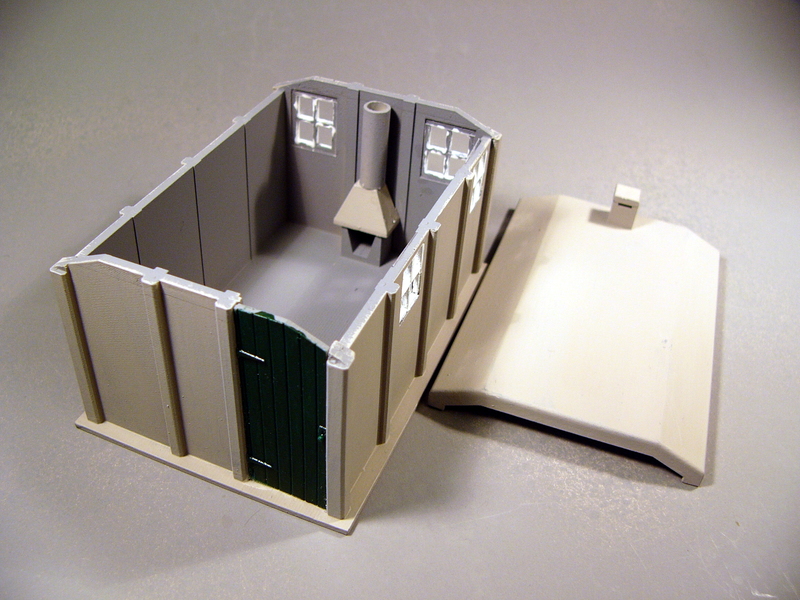 Vacuum cast resin kit of the LNER concrete crossing keeper's hut. 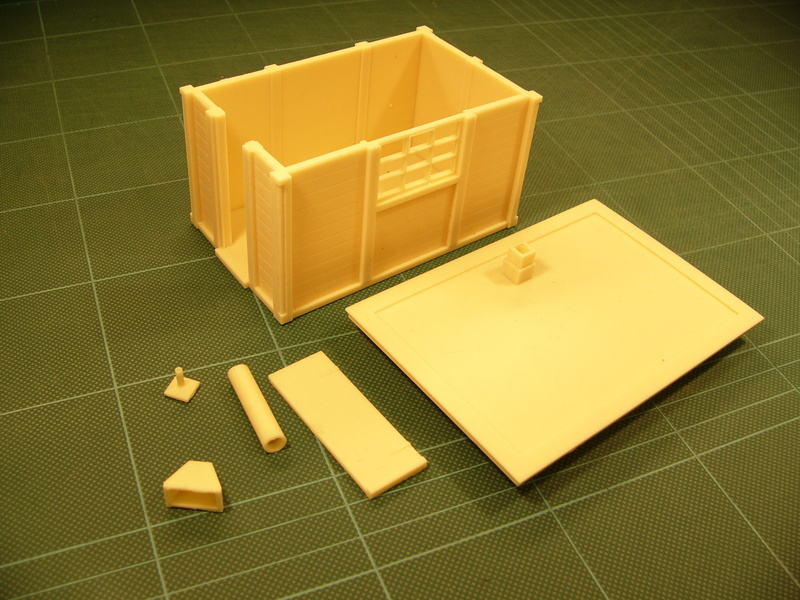 Includes interior stove, external equipment box and posable doors. Paint and adhesive such as epoxy resin or superglue required to complete. 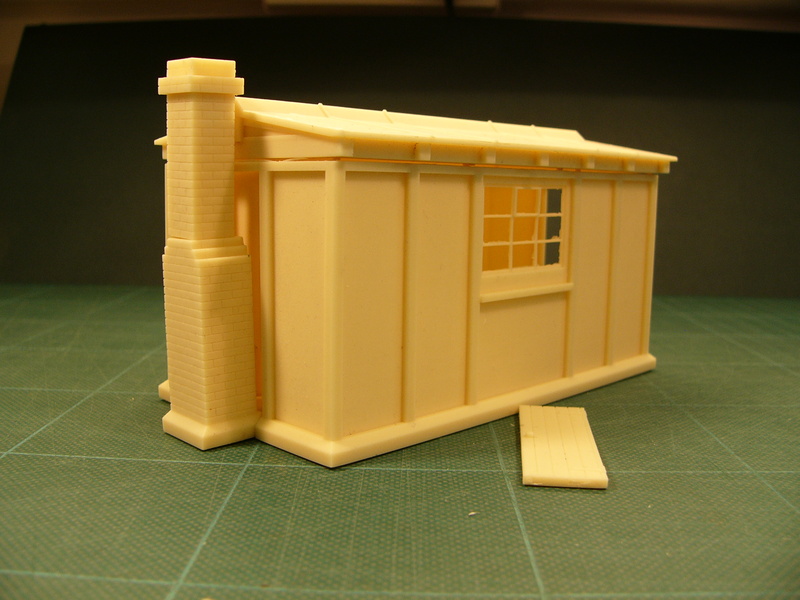 Vacuum cast resin kit for the GWR concrete lineside hut. 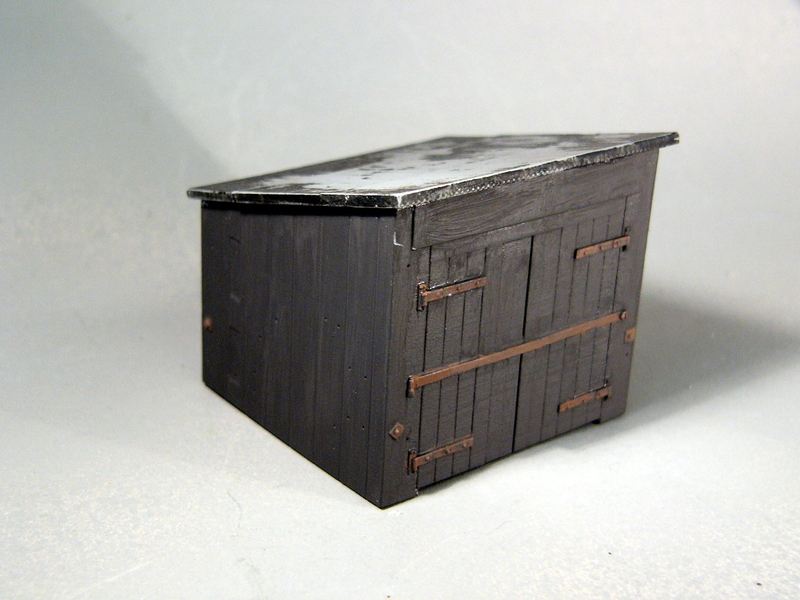 Used as a platelayer's hut, mess hut or store. Brick built chimney and fireplace, and posable door. Paint and adhesive such as epoxy resin or superglue needed to complete.